Leadership Lessons from the Company that turned Customer Service into an Art Form. When it comes to refined service and exquisite hospitality, one name stands high above the rest: The Ritz-Carlton Hotel Company. With ceaseless attention to every luxurious detail, the company has set the bar for creating memorable customer experiences in world-class settings. 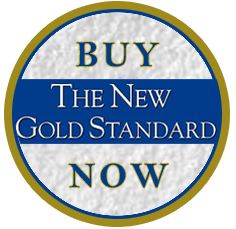 The New Gold Standard takes you on an exclusive tour behind the scenes of The Ritz-Carlton. 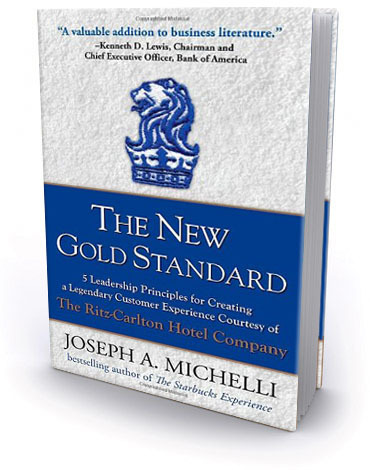 With access to the company's executives, staff, and award-winning Leadership Center's training facilities, bestselling author Joseph Michelli explored every level of leadership within the organization. 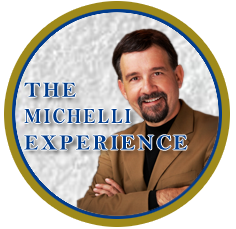 © The Michelli Experience . All Rights Reserved.